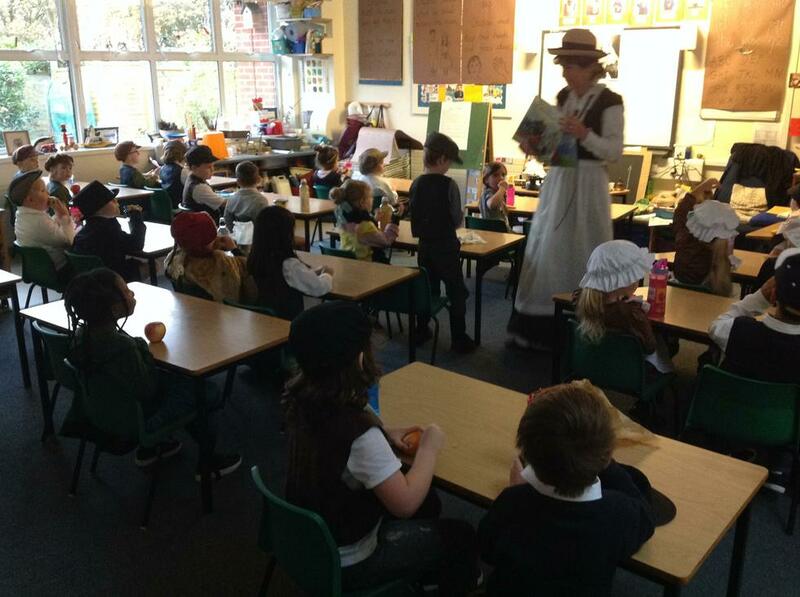 Year 1 go back in time to spend a day in a Victorian classroom. 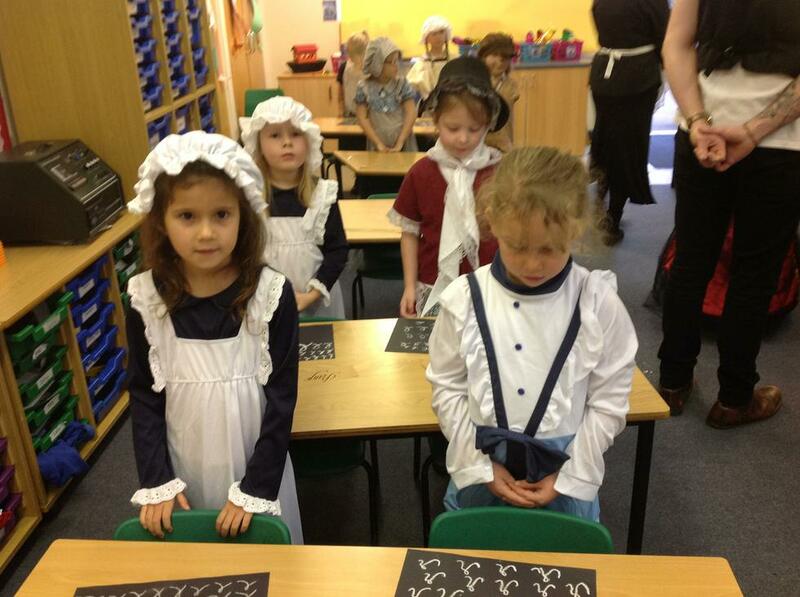 Year 1 experienced a completely different day yesterday. I am pleased to share that following my inspection all the children were polite, working hard in silence and they all looked great! 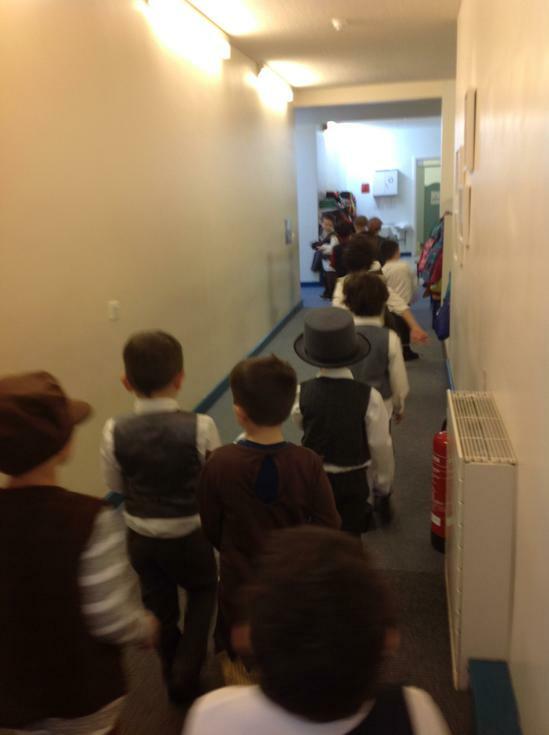 Thankyou for all your support to ensure that the children looked the part and enjoyed this glimpse of the past. 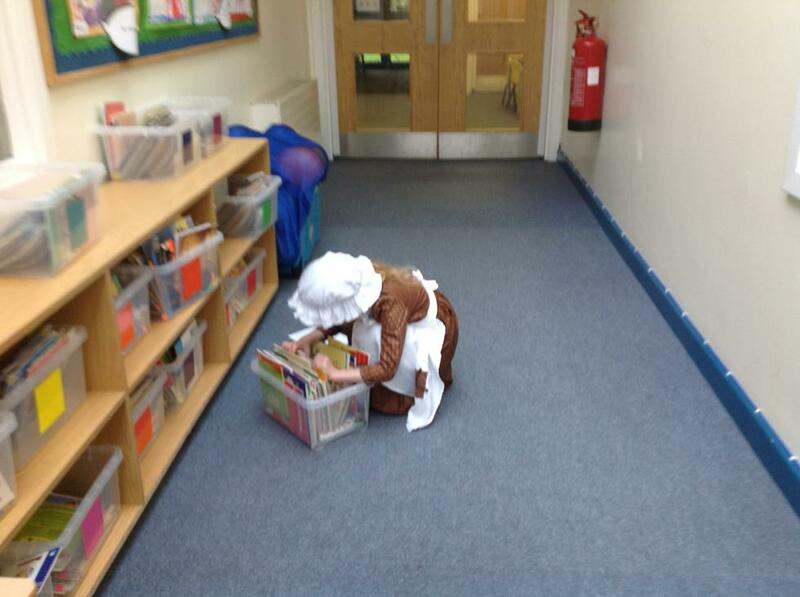 History came alive in school yesterday and I know that for many this enthusiasm for finding out about the Victorians has continued at home with wonderful home learning. More photographs and detailed news will be in next week's newsletter and on the website. We will let you know when the gallery is ready. we hope you enjoy the figgy pudding - it smelt delicious!